When problems arise with electrical equipment, whether it’s in-wall wiring or smoke alarms, you need to know you can depend on an electrician in Canterbury that offers an emergency call out service around the clock. Even lights that fail to turn on during the night result in many dangerous hazards and that means you need to get repairs quickly. We depend on our household’s electricals being dependable, but problems can arise after degradation, a poor initial installation or a low-quality repair. 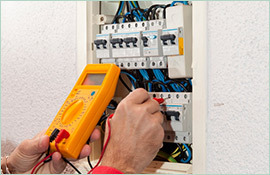 When you need electrical repairs, you want to know you can place your trust in an electrician in Canterbury, who endeavours to fix things to the highest quality the first time. At Paul’s Electrical services, we have 18 years of professional experience working with a multitude of electronic equipment. 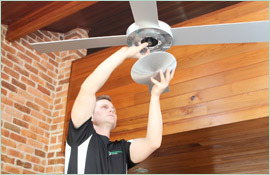 Whatever your problem, we have the knowledge to come and carry out a great repair job promptly. We understand how important it is to know help is just around the corner. 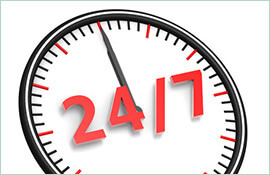 Electrical failure gets in the way of day to day lives, and that’s why we aim to arrive at your premises as quickly as possible to get your home back up and running – 24 hours a day. If you need the services of an experienced electrician in Canterbury, get in touch with us now to see how we can help you. 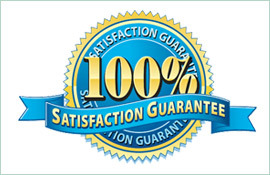 We guarantee our work because we’re confident in our ability to deliver.